As I mentioned in my last post, one of the quickest ways to my child’s heart: TRUCKS. 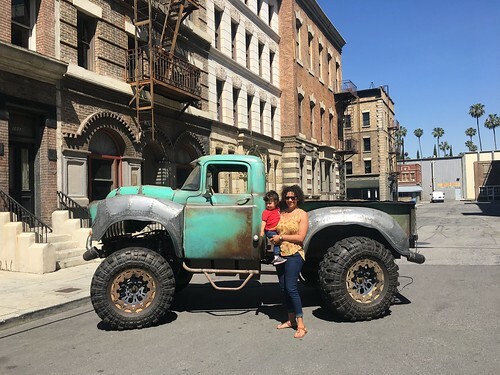 So when I was invited to the Paramount lot for a press event for the movie Monster Trucks, I jumped at the chance. 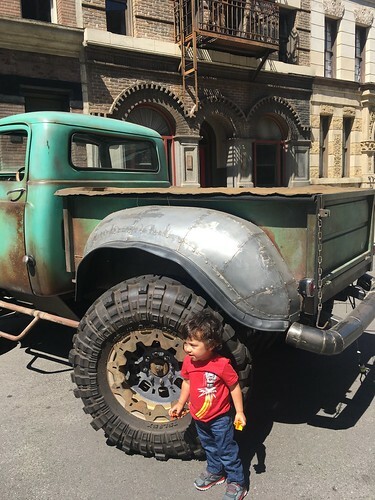 Riley and I got to visit some friends, hang out on the lot, have some lunch and get up close and personal with the truck from the movie. Needless to say, Riley just about lost his mind. He was very much into checking the car out and the wheels and basically everything fun about it. Unfortunately we had to leave before there was a demonstration of its robotic capabilities, but it was still fun overall. Although Riley is just a little to young to see Monster Trucks, it doesn’t mean he can’t enjoy the pictures and the TRUCK. 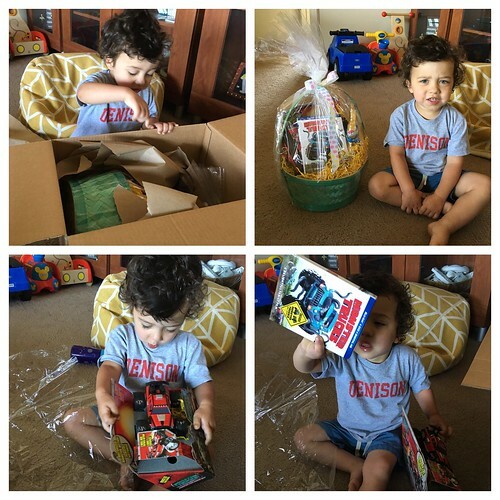 Just in time for Easter, we received a basket that included a chocolate bunny (YUM), the movie and, you guessed it, a TRUCK. And not just any truck, but THE TRUCK. The Monster Truck with claws that climbs all over the place and has become an instant hit in the Bannan house. 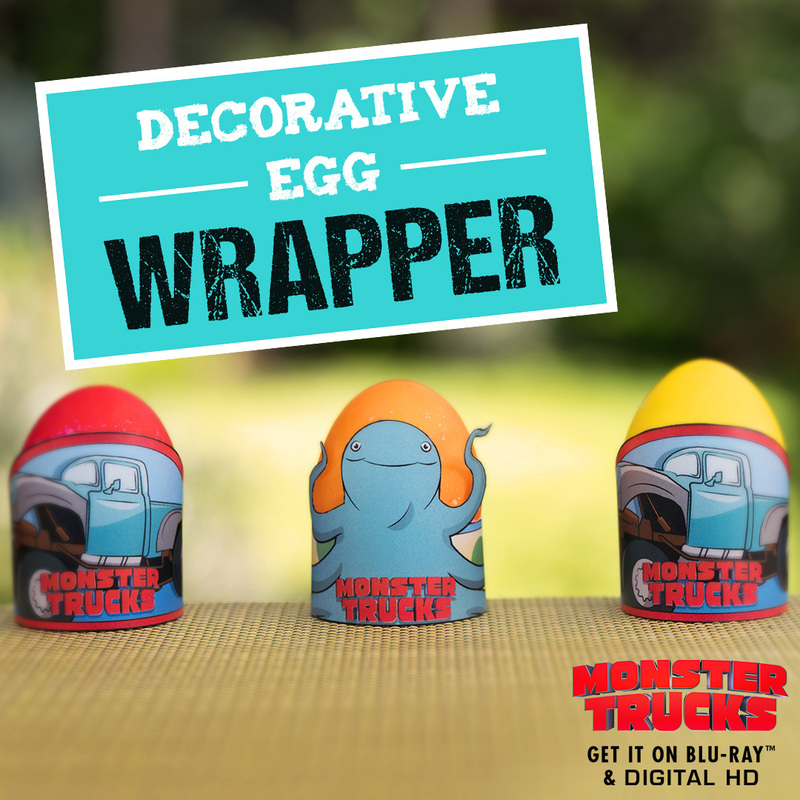 You can buy Monster Trucks on Digital HD now and it arrives on BluRay next Tuesday, April 11th. It’s truly a fun family film with laughs and one magical adventure. Previous post: This Is My Life Now. 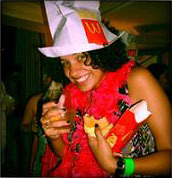 Next post: A Bit of a Birthday Wishlist.